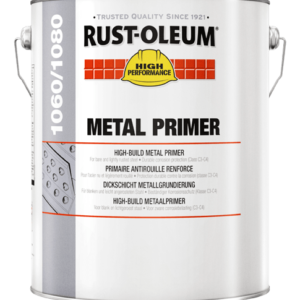 Rust-Oleum 6400WB Shopprimer - Andrews Coatings Ltd.
Rust-Oleum 6400WB Shopprimer is the a water based anti-corrosion for construction, transportation and also storage. 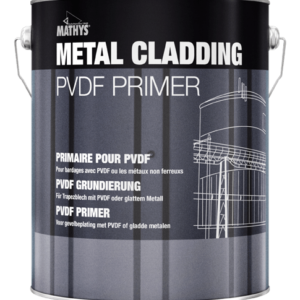 It is a fast drying primer to apply onto cold-rolled, blasted, pickled or slightly rusted steel. 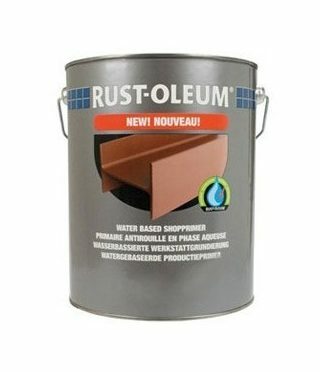 The products contain rust-inhibitive pigments and is also lead and chromate free. 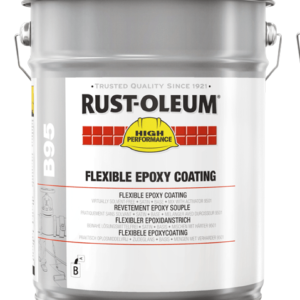 For light industrial areas recoat with the Alkythane 7500 Topcoat; it provides the appropriate protection at light industrial exposures. Ideal for workshops and also construction companies. 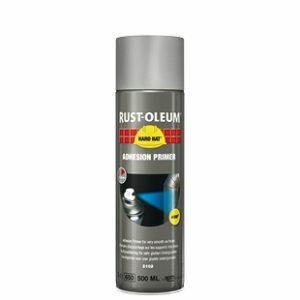 Up to 1 year corrosion protection outside. Ideal for construction, storage and also transportation. It’s also lead and chromate free. Recoatable with CombiColor, alkythane as well as many other coatings. Coverage: 12 m² per litre (at 35 micron).